“I will be posting a song lyric as a writing prompt fr YOU. If you don’t like the lyric I post, you can simply use another you hear or just write according to the essence of the song. 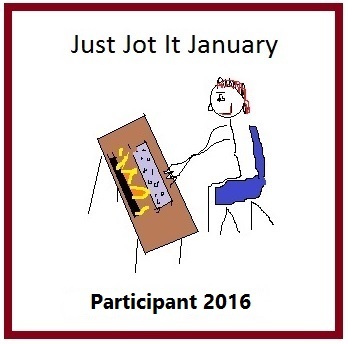 Flash fiction, regular fiction, poem…it will be up to you! We’ve agreed to reblog each other’s weekly posts so we can all participate in sharing our love of music through lyrics and flash fiction/poetry. Please go check out Marquessa’s blog and find her new challenge tomorrow. 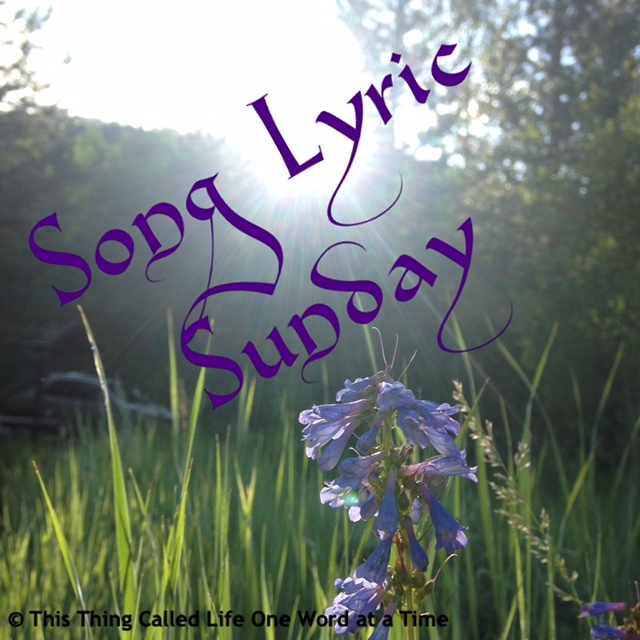 I’m looking forward to all your creative writings, and as always, tune in on Saturday for the Song Lyric Sunday theme.